The Great Siege: Malta 1565, by Ernle Bradford. The year is 1565. Soleyman the Great, the Ottoman Turk’s greatest leader orders an advance on Malta in an attempt to finish once and for all with the Knights of Saint John of Jerusalem (Hospitallers), his greatest enemy. Encouraged by his victory over them at Rhodes 42 years earlier, he is certain of victory in no more than two weeks. Outnumbered 40,000 to 9,000, the Knights of Saint John, putting all their confidence in God, prepare themselves for the worst. History’s greatest siege begins. Due to tremendous acts of heroism and self-sacrifice on the part of the Knights, days turn into weeks and then months. Each passing day sees a decrease in Turkish morale, and a reciprocal increase in the morale of the Christians, leading eventually to a Turkish retreat. 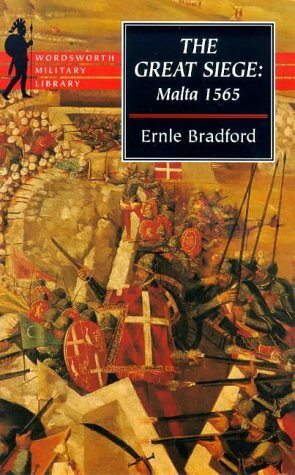 Follow each movement of this magnificent battle, as Ernle Bradford masterfully, yet objectively takes you to the Malta of the sixteenth century. In an age which no longer appreciates history’s great stories of heroic dedication and bravery, Bradford’s The Great Siege: Malta 1565 stands out as a shining example of what heroic dedication and bravery, put at the service of God can accomplish. The TFP highly recommends this book to anyone with a taste for military history or a love of courage and valor which, supported by and combined with the grace of God, makes all things possible. 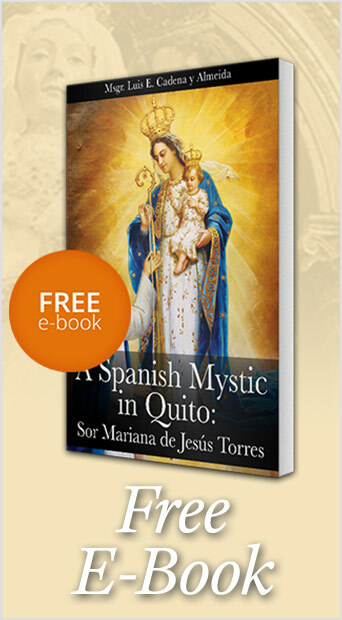 This entry was posted in TFP Recommends Books and tagged 1565, battle, bravery, Catholic, Christian, courage, Ernle Bradford, God, grace, Great Siege, hero, history, Hospitalers, Hospitallers, Knight, Knights Hospitaller, Malta, military, military order, morale, Order of Knights of the Hospital of Saint John of Jerusalem, Order of Saint John, Ottoman, sacrifice, Saint, siege, TFP, TFP Recommends Books, Turks, valor by Michael Whitcraft. Bookmark the permalink.